Hardest working performance. Legendary ride and handling. More power than any other utility side-by-side in the world. And room for 6 to bring the whole crew to the job site, the hunting cabin, or out on the trails. 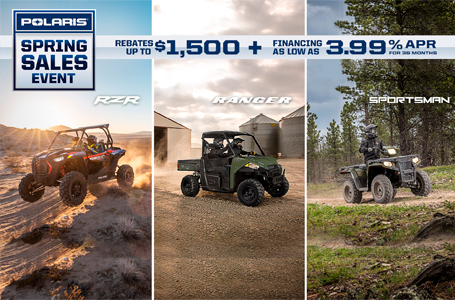 The RANGER Crew® XP 1000 provides everything you need to get more done. Purpose built 999cc ProStar® 1000 engine. 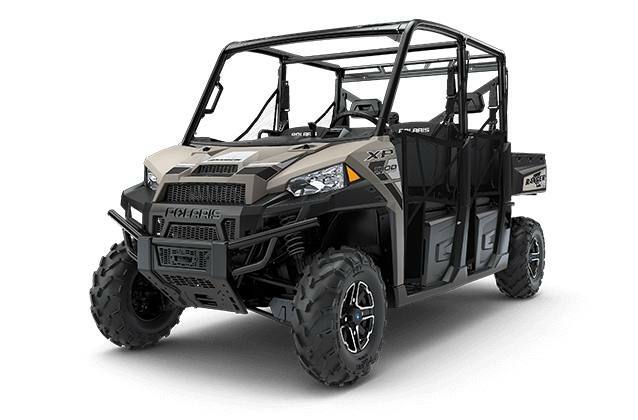 More power - 80 HP with 61 lb-ft of torque - than any other side-by-side in the industry. 3-mode throttle control: PERFORMANCE, STANDARD, WORK. Massive 2,000 lbs towing and 1,750 lbs payload capacity with a standard 2" receiver hitch. Gas assist dump box with 1,000 lbs capacity. 119L integrated in-cab storage, including easy-to-access dash storage. 11.3" of ground clearance to navigate tough terrain. 10" of boot clearance and 28" of cab opening. (810) 653-0490 5605 Davison Rd.